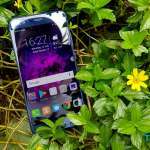 HUAWEI Mate20 might not get the spotlight like its sibling, Mate20 Pro, and even Mate20 X but it’s equally performer with a wider display and better price point. 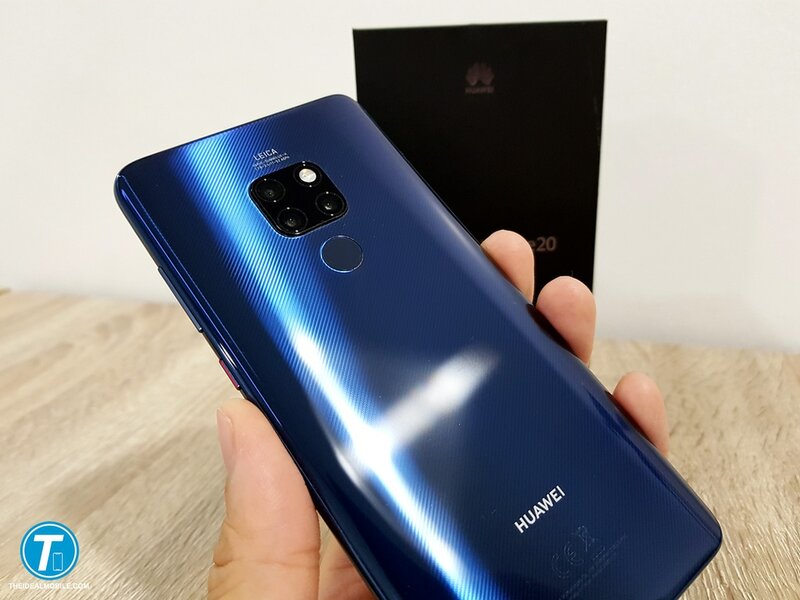 It powered by HUAWEI’s latest 7nm HiSilicon Kirin 980 SoC dual NPU chip, 6GB of RAM and 128GB onboard storage. 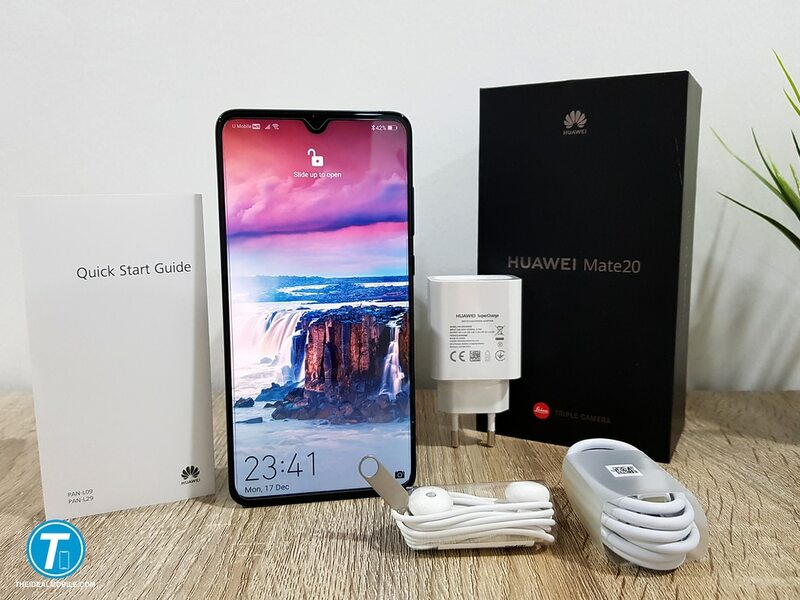 Here I’ll be having a quick unboxing and give you guys my first impression of the HUAWEI Mate20. 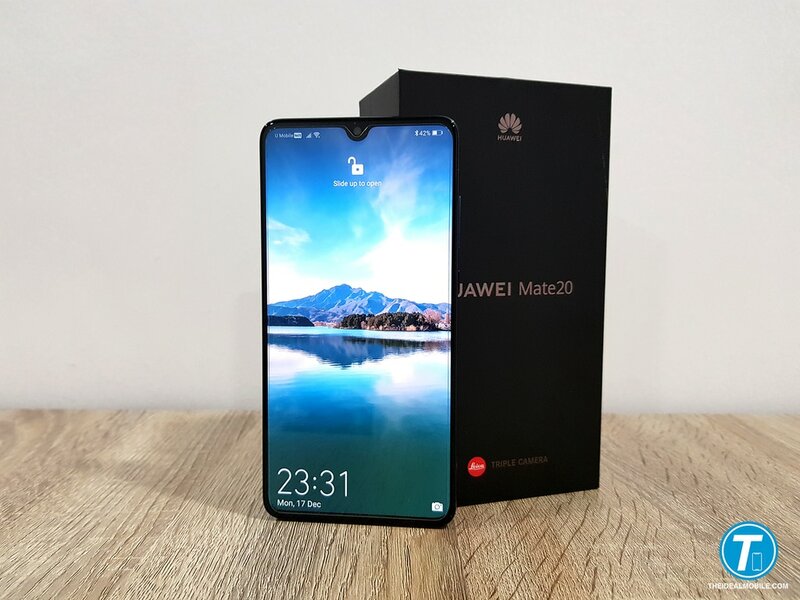 The HUAWEI Mate20 has a minimalist design box with a HUAWEI logo on the top, the model of the phone and the Leica branding at the bottom front. 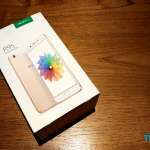 It has a huge 6.53-inch IPS Full HD+ (1,080 x 2,240) resolutions display. Although its uses IPS panel, the color gamut is surprisingly high with DCI-P3 HDR supported. 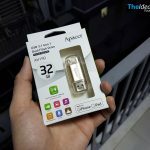 The brightness can go as high as 820 nits which viewable even under bright sunlight. 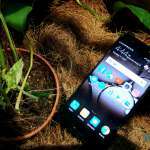 It has an advantage using IPS panel instead of AMOLED where screen ghosting or screen burn will not happen. 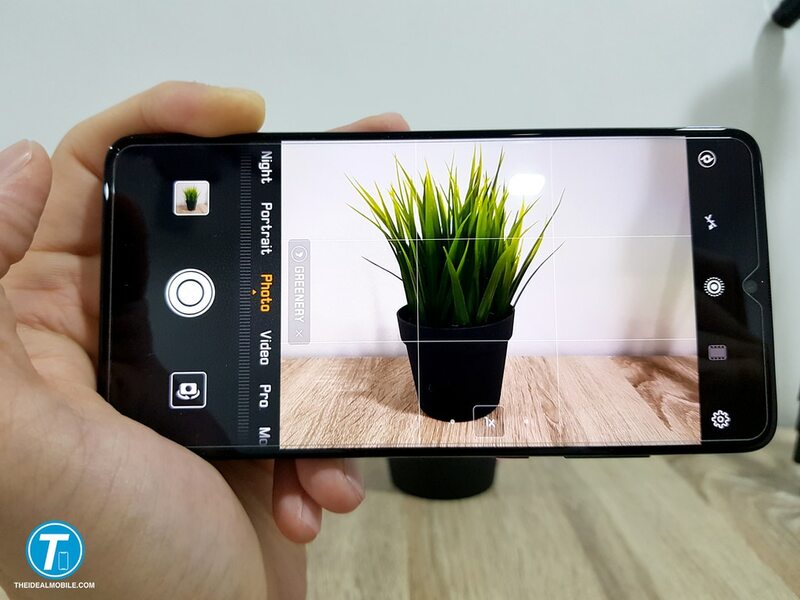 The Mate20 adopted the “Waterdrop” design which houses a 24-megapixels selfie camera, earpiece, and other sensors, unlike the Mate 20 Pro that has a bigger notch to equip with projector-dot IR camera for more advanced face recognition security. 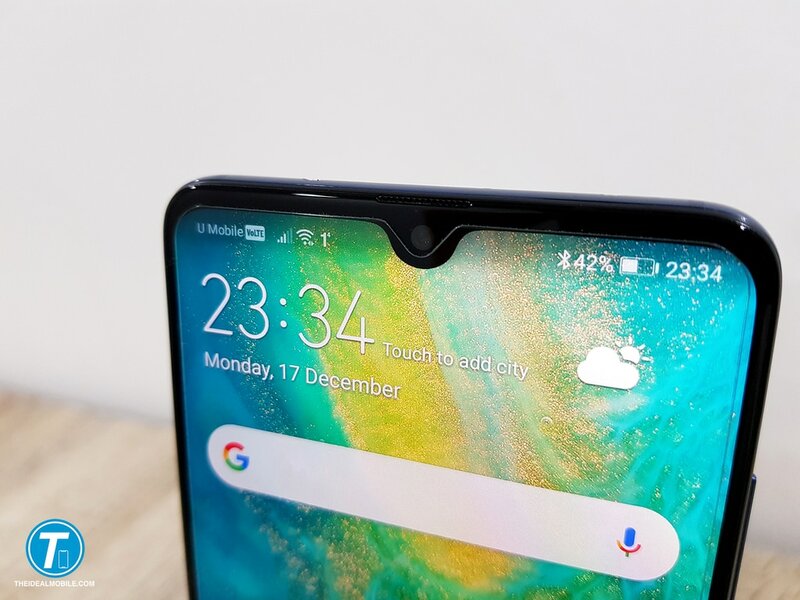 HUAWEI uses matte glass on the rear with some textures. It’s a brilliant design if you are using it bare naked (without any case) as it gave a little more grip/less slippery and also fewer fingerprint smudges. 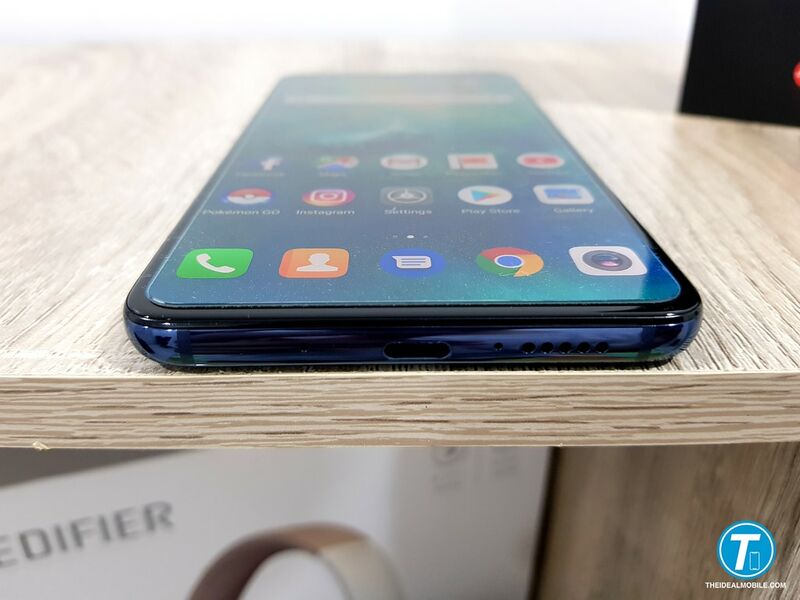 The fingerprint scanner is mounted on the rear instead of having an in-display fingerprint scanner which we find it way slower compare to the physical fingerprint scanner. On the left side of the Mate20 is the volume rocker and red color marked power button. On top of the phone, you will find a 3.5mm audio jack, dual noise-canceling microphone, and an IR blaster. The bottom is dual-microphone, USB Type-C port and speaker grill. 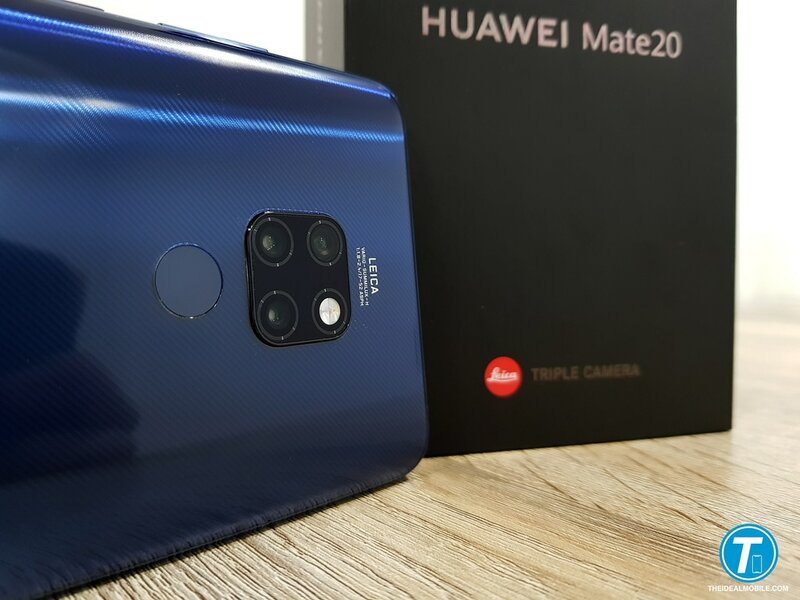 HUAWEI Mate20 features triple camera system which different than the P20 Pro. The company replaced the monochrome with an ultra wide as it’s no longer relevant as the new camera sensors can capture more details. 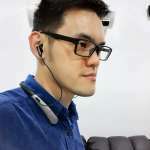 The ultra-wide angle can give a different viewing perspective that not all phones have it. It consists of a 12-megapixels main shooter, 16-megapixels ultra-wide, and an 8-megapixels telephoto. All the camera positioned in the center alongside with dual-tone LED flash. Taking photos with the Mate20 is pretty easy and fun. The Master A.I. would assist you to take better photos by recognizing scenes and change the necessary settings. 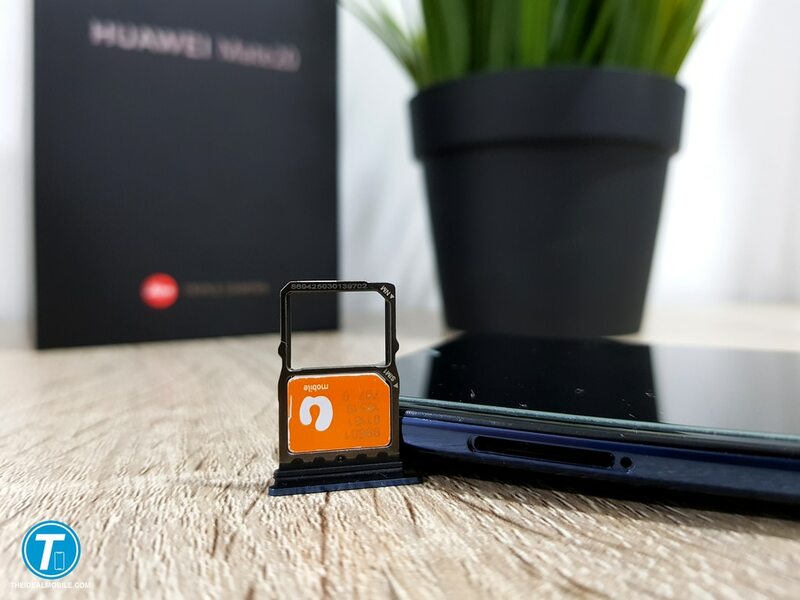 The HUAWEI Mate20 support Hybrid dual SIM and introduced a new memory card size “nano Memory Card” it’s a size of a nano-SIM card. You can either have dual SIM or single SIM with NM card for storage expansion. Overall build and performance are pretty solid. 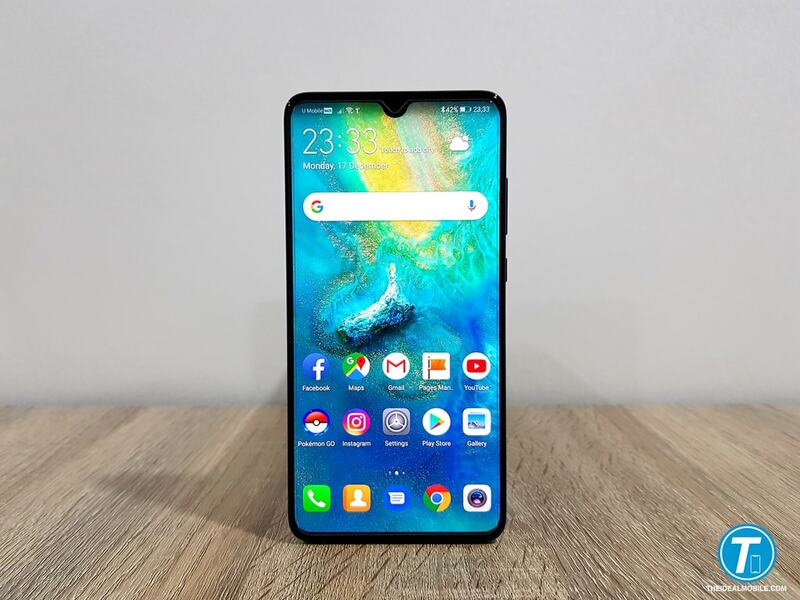 It runs on EMUI 9.0 based on Android 9.0 Pie, the gesture swipes is something that we need time to adapt. I have been using it for a few days now and the 4,000 mAh battery is superb, I can easily get 6 – 7 hours of SOT with a single charge. An in-depth review will be coming up soon as I’ll be bringing the Mate20 for a camera test on my coming holiday. I’ll be sharing some photos during my trip over at our Facebook page, so do consider to follow us.